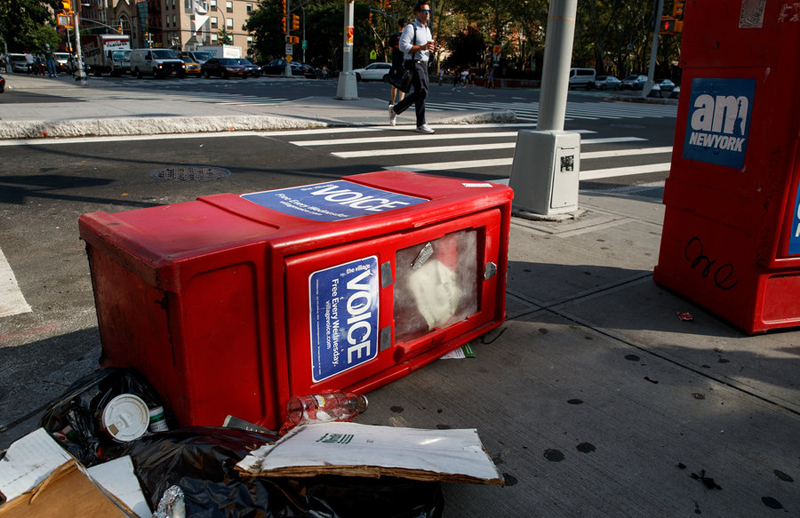 A Village Voice newspaper stand lays on the ground next to garbage in New York City’s East Village on Tuesday. 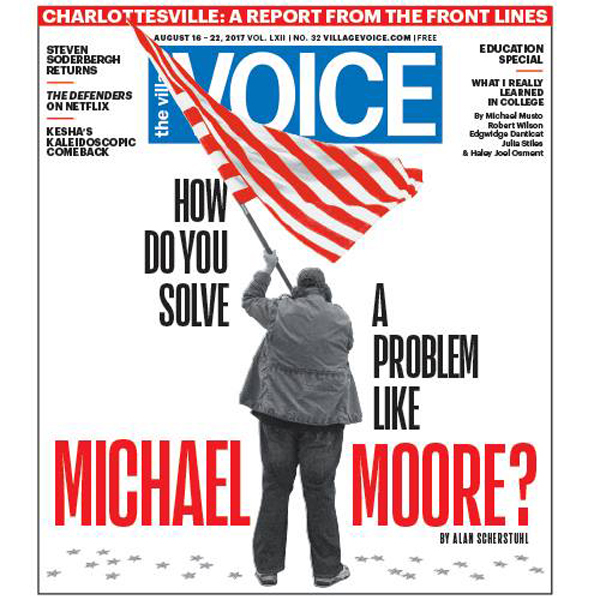 The Village Voice, one of the oldest and best-known alternative weeklies in the U.S., announced that it will no longer publish a print edition. One of those youthful memories that drifts up for me at various times is seeing a pile of issues of The Village Voice at a friend’s apartment. He liked going through them. Like me, he loved reading and writing. And, if you were serious about writing, you kept up with such publications on a regular basis. Before the internet, The Village Voice was one of those portals that gave you a taste of certain literary trends and urban happenings. It was fun to pore over the pages and even to simply handle this object made of paper, this symbolic series of messages from that bright big city, New York City, the epicenter of all things media and culture. If you aimed to be hip, wanted a ticket to the subculture, you read (and can still read!) The Village Voice. This publication means a lot of things to many people. For me, it was primarily a writer’s magazine. But no longer can you read new print issues, only digital moving forward. Now, the end has come to that particular experience. The Village Voice has ceased its free print version, a staple of New York City life and urban life beyond. Well, the end occurred a long while back but this is the definitive end: absolutely no more paper copies! Is this really news? I’m not sure that it is as this transition from print to digital has been steadily going on for years. Just like typewriters and phone booths became extinct, so too will all print newspapers bite the dust. For some steadfast followers of pop culture, they would like to claim some greater significance to the death of the print version of The Village Voice. To be sure, it does seem to be heart-breaking. But, let’s get a grip. All content moving forward is now digital and that’s great. 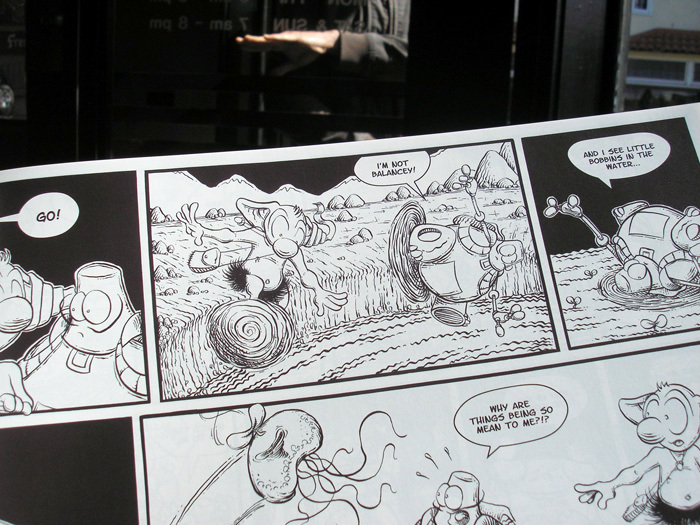 Digital archives are a breeze compared to microfiche or, God forbid, musty old stacks of actual crumbling newsprint. There’s a reason that newspapers have always been printed on the cheapest paper imaginable. They were only meant to be read on the day, or week, they were published and subsequently used for practical purposes like wrapping fish. Now, don’t get me wrong. I know there are plenty of nerds among us, and I count myself within this group, that can’t help but want to get all sentimental about such things as newspapers. Well, resist that urge. Unless you have more than ample space, say an attic, you don’t want to have a bunch of old copies of this or that newspaper or magazine providing little more than clutter. When was the last time you cracked open that classic issue of Life magazine? Never, right? It’s hard not to be a packrat. The practical concern over the shift from print to digital is about the various features in the print version surviving the transition. What about the columnists? 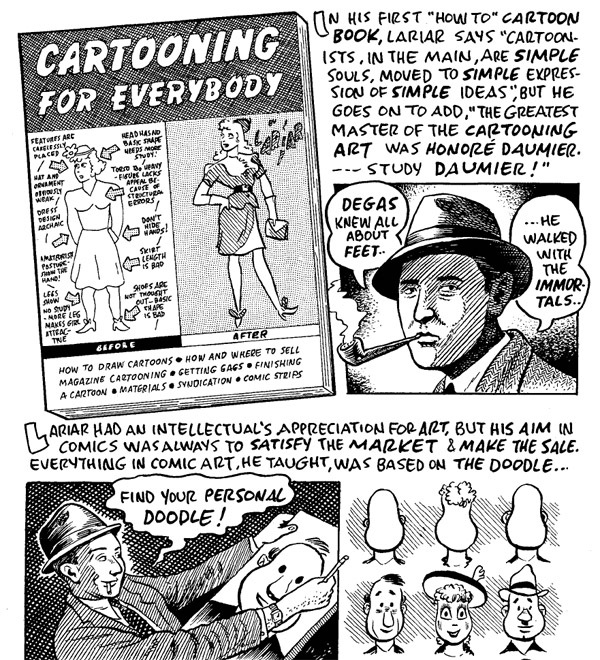 And what about the cartoonists? Well, what about them? If a content provider is creating compelling content, then that content is going to find an audience, and it will survive the great transition. The bittersweet fact is that we’re saying goodbye to another link with history. Even as a kid, looking at the cover illustration of Humphrey, I knew that it reeked of the past. Humphrey’s image was being rehabilitated. This was before my time but I knew he was part of the Vietnam War, part of a past that we were steadily coming to terms with. Humphrey was part of the discredited past. Jimmy Carter was part of the future. Seeing that newspaper, holding it, reading it, I could tell there was something slow and quaint about this whole format, acting as much as a portal to the present as to the past. The bittersweet fact is that we are currently experiencing the long goodbye to all print publications. And they won’t go without a fight. For some oddball reason, the print version of Newsweek rose from the dead. It will finally die off soon enough. The publications that are least financially stable will drop out of the print game even sooner. The alt-weeklies, which many of us cherished in our youth, will concede to only being digital. For example, here in Seattle, both The Stranger and The Seattle Weekly already behave very much as digital entities with their weekly print versions mostly serving as a place to highlight the features that appeared on their respective websites that previous week. One last thing, be sure to actually read, and support, The Village Voice. 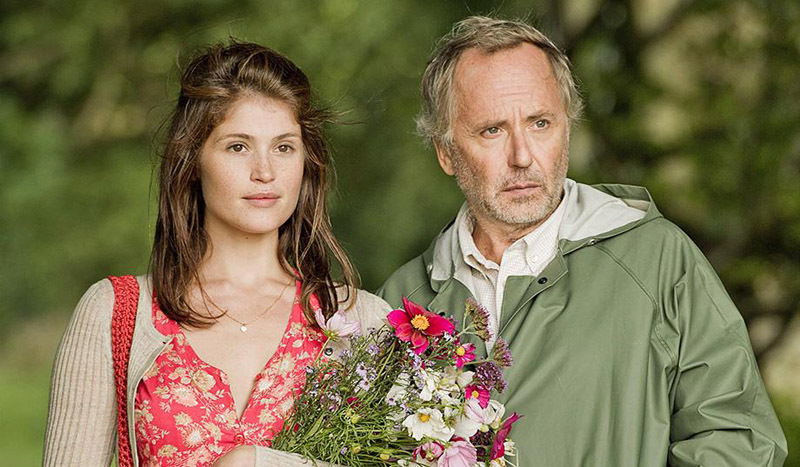 Just because it’s digital doesn’t mean it can only survive on sentiment. Visit and support The Village Voice right here. The final installment of BEARDO, by Dan Dougherty, is now available as a print. 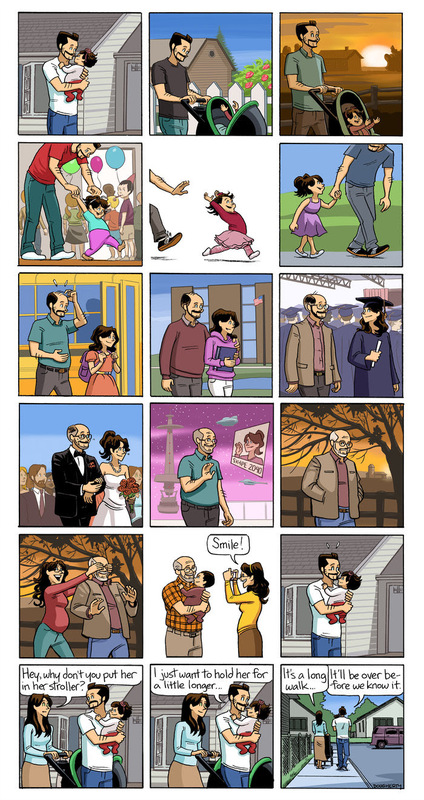 BEARDO, the long-running humor comic strip about family life by Dan Dougherty, has reached its end. 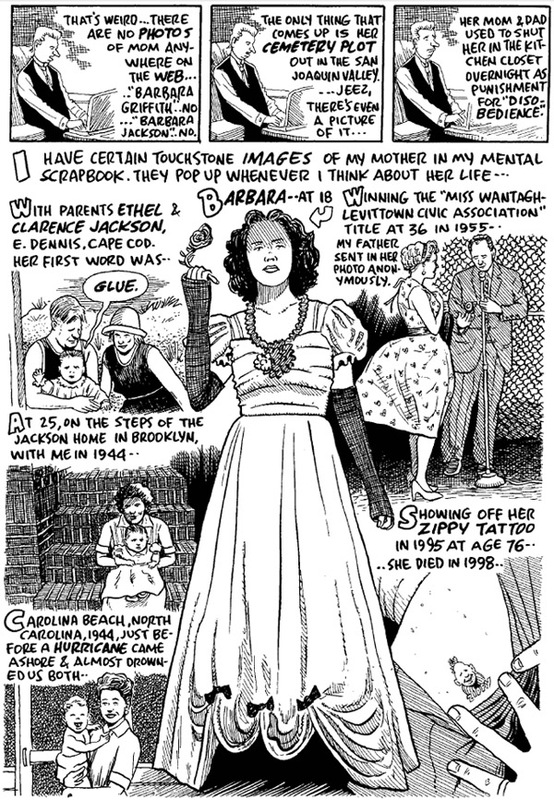 Dan Dougherty is one of the finest cartoonist/illustrators in the business. He has all the qualities and skills that make him a professional: a strong work ethic, dedication to craft, and steadfast persistence. These darn cartoons don’t get drawn by themselves, folks. It takes a special person to see it through and make it all look so effortless. 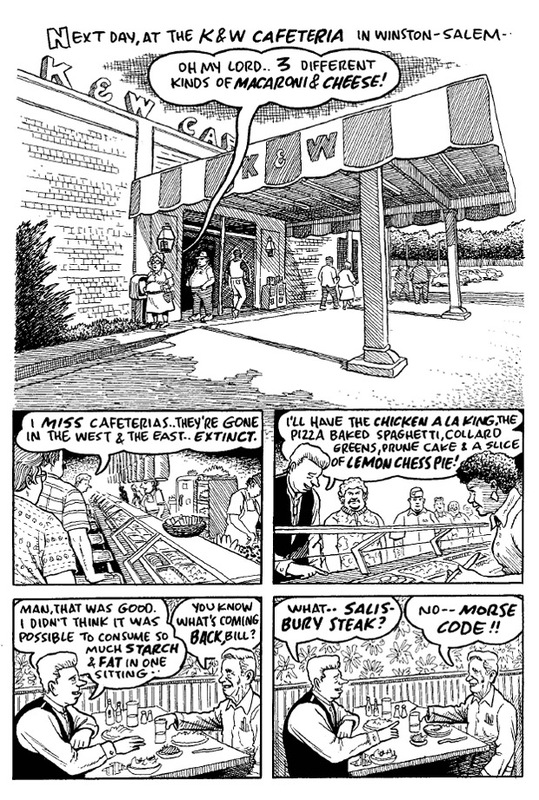 The above comic strip is a prime example. The final installment of BEARDO, by Dan Dougherty, is now available as a print. Visit Dan and pick up your print right here. And, while you’re visiting Dan at his site, you’ll discover all the other work he’s been up to including a thrilling comic book series, TOUCHING EVIL, and his band, On the Off Chance. It is high time we talked about goblins. You like goblins, don’t you? The Green Goblin has maligned the good name of these creatures. Take Farlaine the Goblin. He’s a tree-loving shaman! 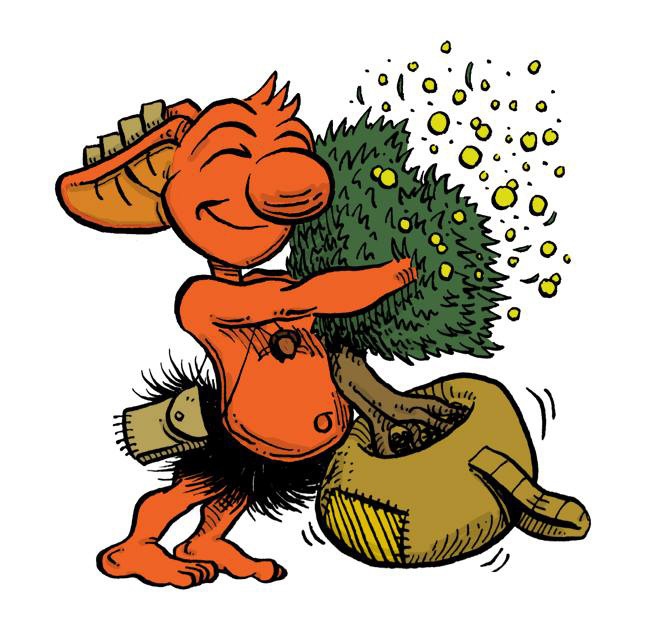 In fact, Farlaine the Goblin is a lovable little guy who seeks out fun and adventure and the main character of this wonderful all-ages comics series. 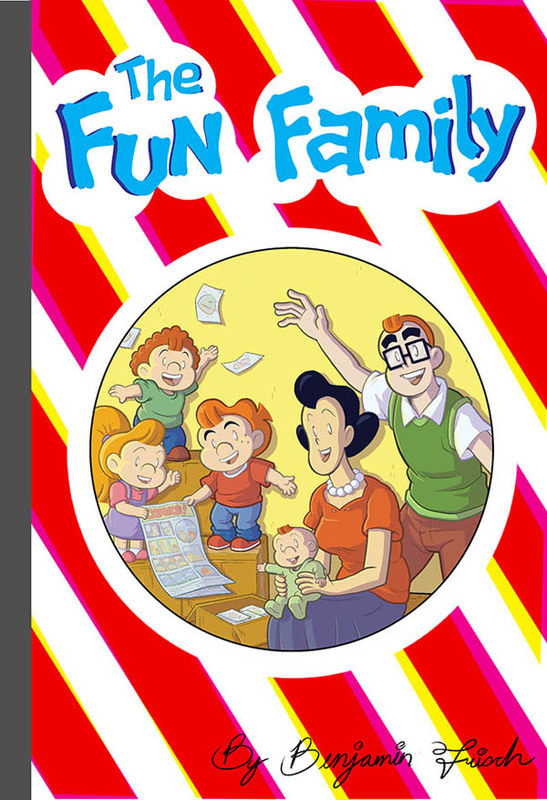 The creator of this comic wishes to remain in the background. We just know him as, J. Having had a chance to read the first four books in the series, I salute J. 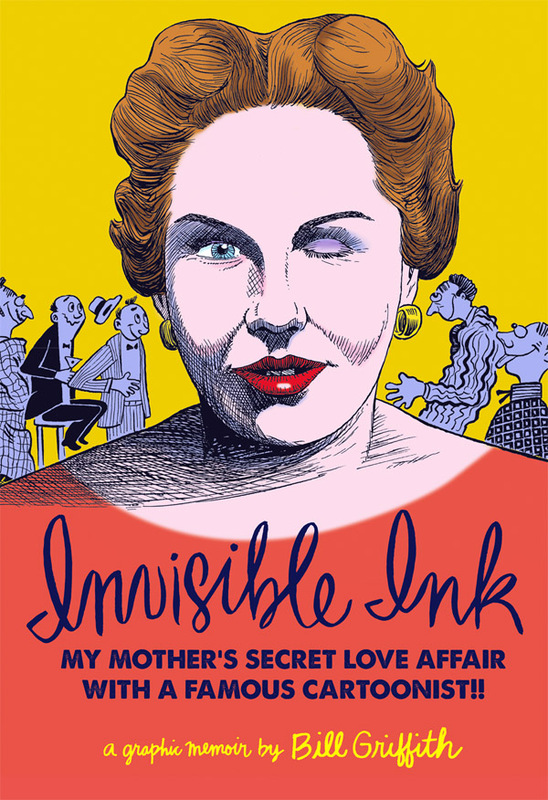 Not only that, I congratulate J on a terrific Kickstarter campaign that ends May 18th! Every penny helps when you’re a cartoonist. Check out the KS campaign and join in right here. I get a lot of comics to consider for review. 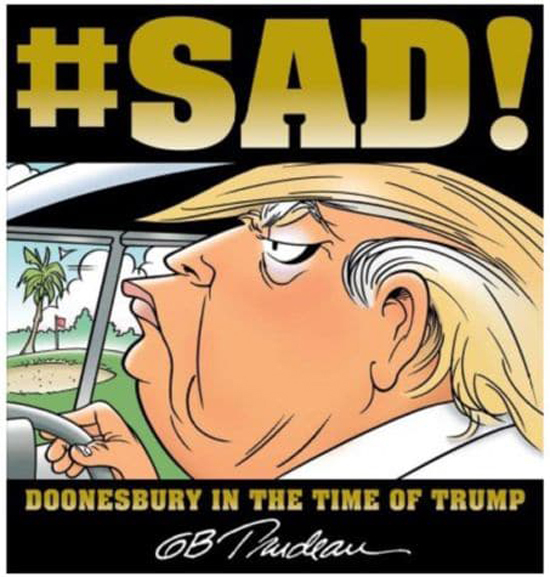 I have read a lot of comics, believe me. 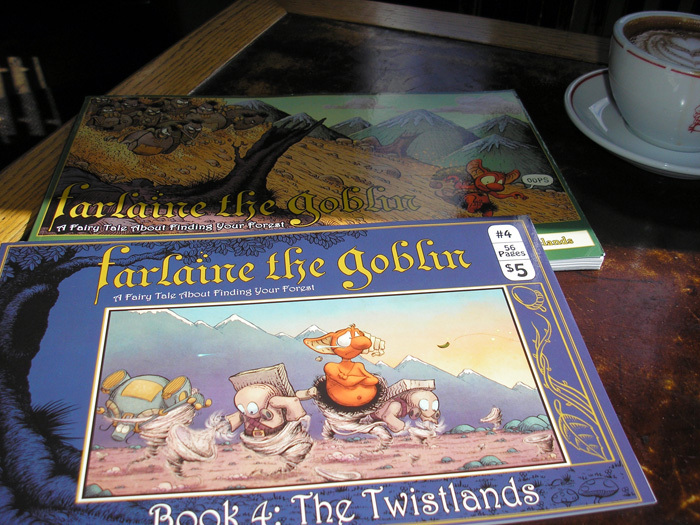 What I appreciate about the Farlaine the Goblin series is its determined spirit and engaging whimsy. 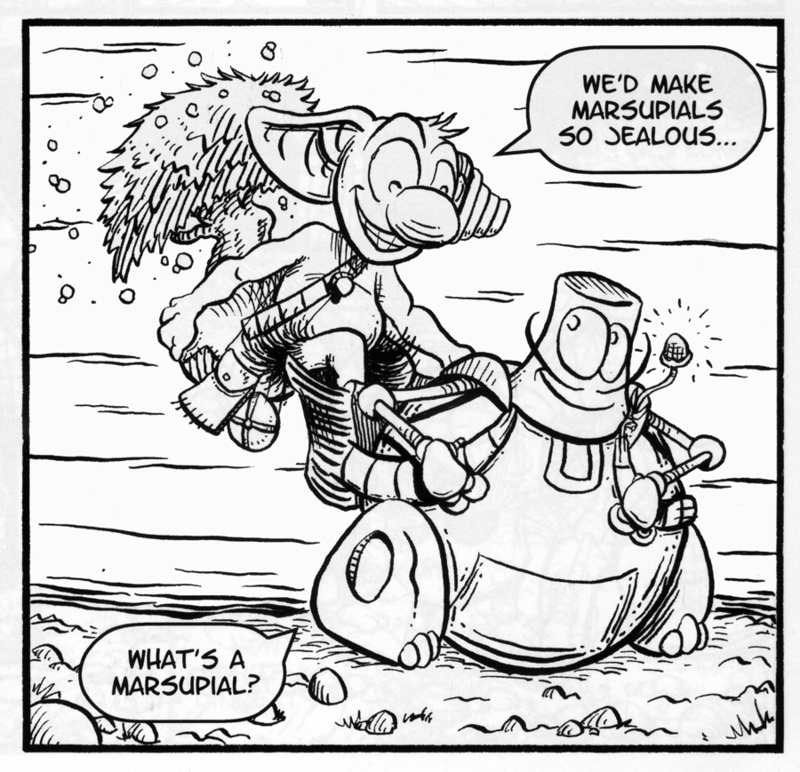 It is not easy to maintain that jovial tone throughout such an ambitious work as this, comparable to the work of Jeff Smith. Each book in the series follows Farlaine the Goblin as he searches for a forest he can truly call his own. But he will need to go through a number of adventures before he reaches his goal. 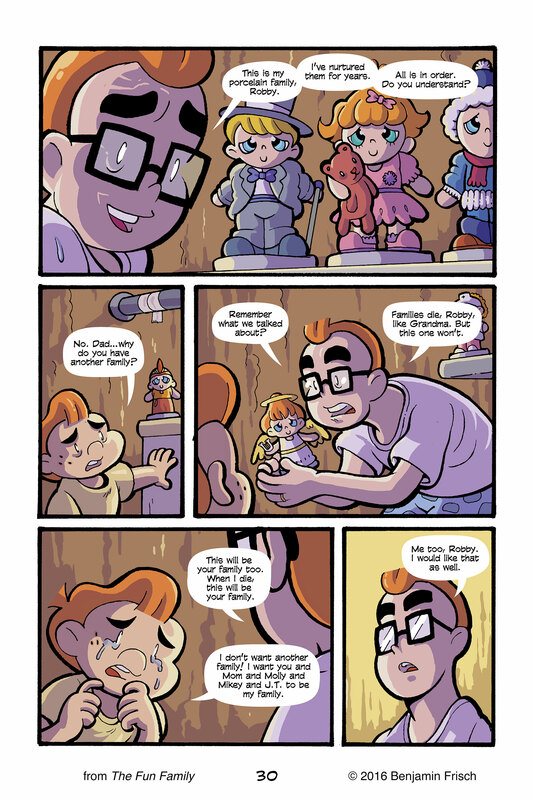 This is a comic that will easily provide a laugh and lift your spirits. We can always use more of these comics that can be enjoyed by the whole family. “Farlaine the Goblin ~ Completing the Series” is the Kickstarter campaign in support of completing the 7 volume all-ages comic about a tree goblin shaman trying to find a forest. Books 1-4 have been released. J is embarking upon the remaining volumes, 5-7. Keep up with Farlaine the Goblin right here. And follow Farlaine the Goblin on Facebook right here. It’s pretty simple, we need a healthy planet in order to sustain healthy life all around. Take our oceans, they seem vast and mighty but they’re also vulnerable. As cartoonist and conservationist Jim Toomey points out, there’s a delicate ecosystem we need to protect. 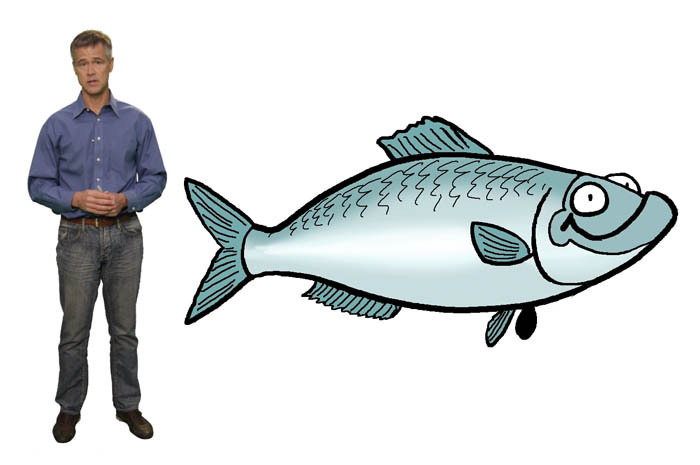 For example, consider forage fish. These little guys, such as herring, menhaden, and sardines, play an essential role as food for an array of sealife: sharks, whales, seabirds, tuna, seals, and sea lions. But, you guessed it, humans have managed to muck up the system. And there is so much to say on marine topics! With Jim Toomey, the cartoonist for the popular comic strip, “Sherman’s Lagoon,” as your guide, you can learn a lot in only a few minutes. 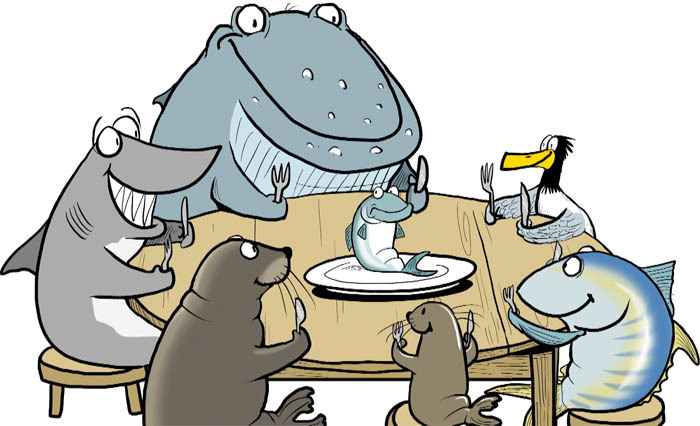 The Pew Charitable Trusts has joined forces with Jim Toomey to present a lively and fun look at our vital ocean life in “Cartoon Crash Course.” You can see all 10 new short films right here! Watch these humorous cartoons and come away with a better, and more animated, understanding of what it means to take care of our oceans! Learn more and get involved by visiting our friends at The Pew Charitable Trusts right here.